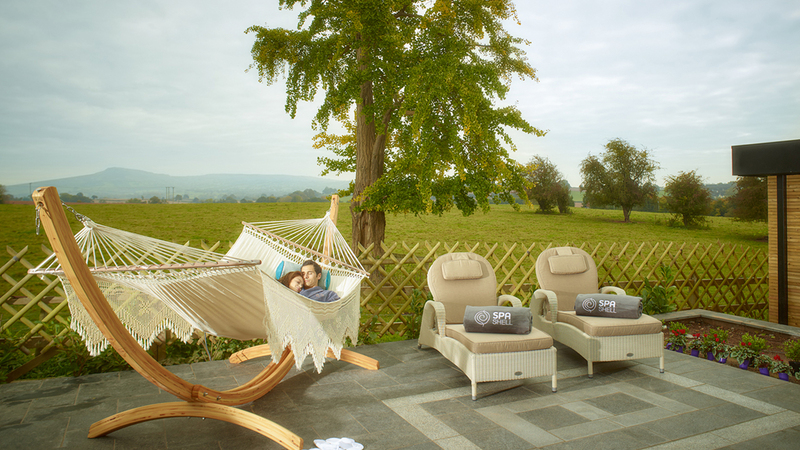 SPAShell is the world’s first modular spa solution for the luxury hotel and wellness market. Leading spa design consultancy Spa Creators have launched SPAShell, the world’s first fully functioning spa created using the latest eco modular construction techniques that is entirely built off site and delivered, ready to operate. SPAShell Managing Director, Alistair Johnson, leads a team of designers and procurement specialists to design, develop and deliver award-winning spas for the luxury and boutique hotel market. The SPAshell concept has been created from identifying a need in the market for a spa that could be designed, developed and delivered to its pre prepared site, requiring no foundations with minimal building works or interruptions to daily operations. 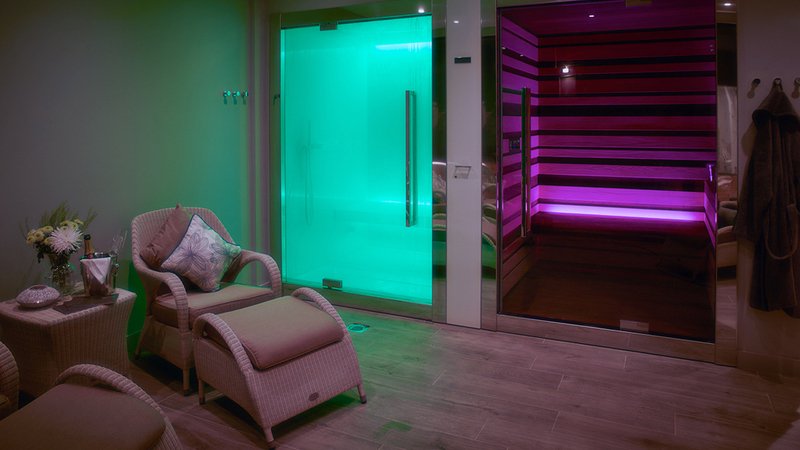 Spa Creators have designed and manufactured the innovative SPAshell, offering boutique hotels or corporate businesses a brilliant solution to those looking to add spa and wellness packages to their business and provide additional revenue streams to any business. SPAShell’s facilities include: sauna, steam room, relaxation space and generously sized and fully equipped treatment room, shower and the flexibility to create double treatment rooms. 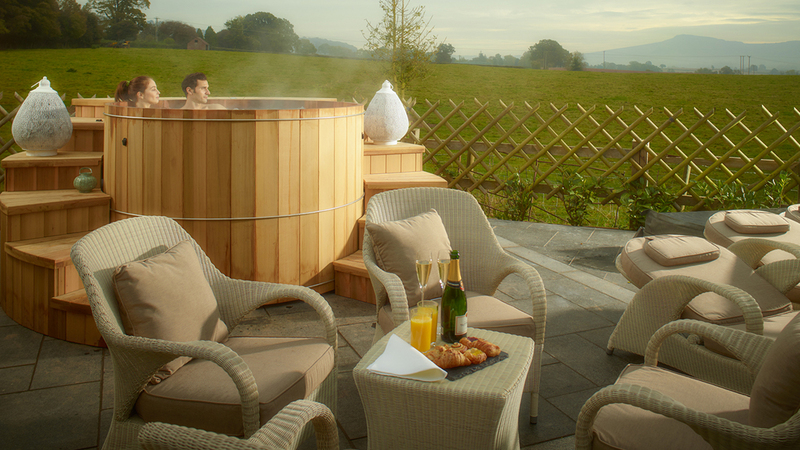 There is also an outdoor cedar wood vitality pool on a deck with a feature bucket shower and monsoon drench shower. 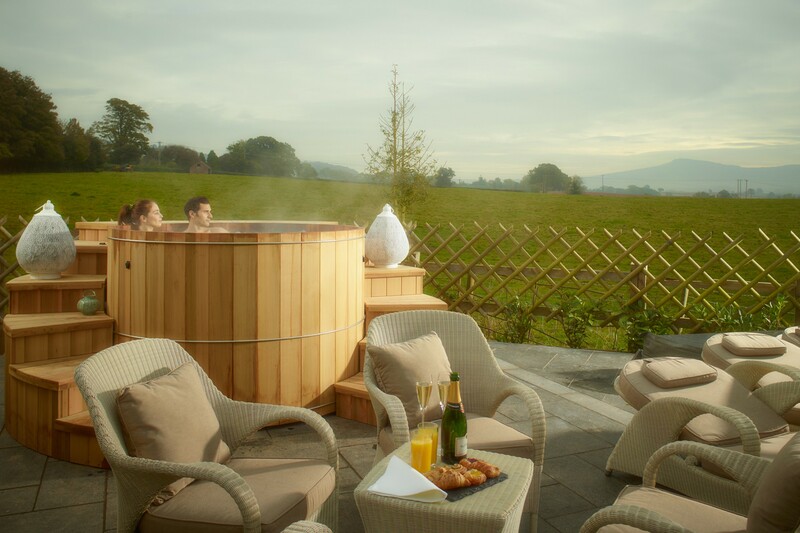 Henman Communications brief was to generate online and print review features in the key national spa, hotel, health and wellness trade media and some target consumer lifestyle media, around the launch of SPAShell at Fishmore Hall in Shropshire. 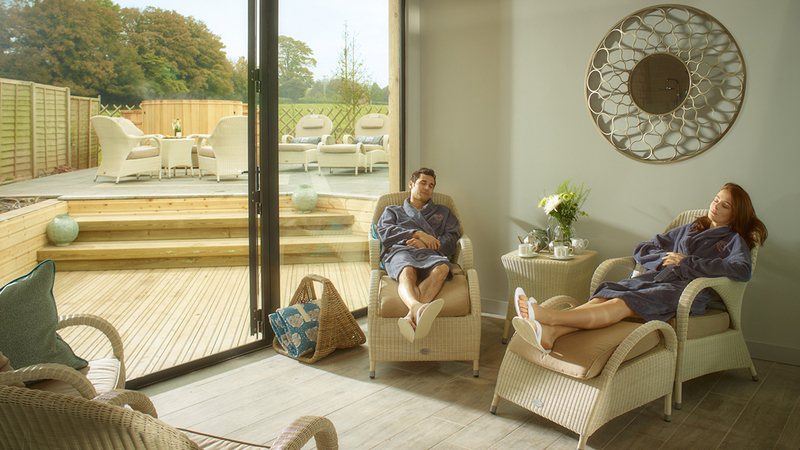 Our PR activation included organising press trips for national media and bloggers to visit SPAShell at Fishmore Hall and experience and review the luxury beauty and spa treatments that SPAShell has to offer. 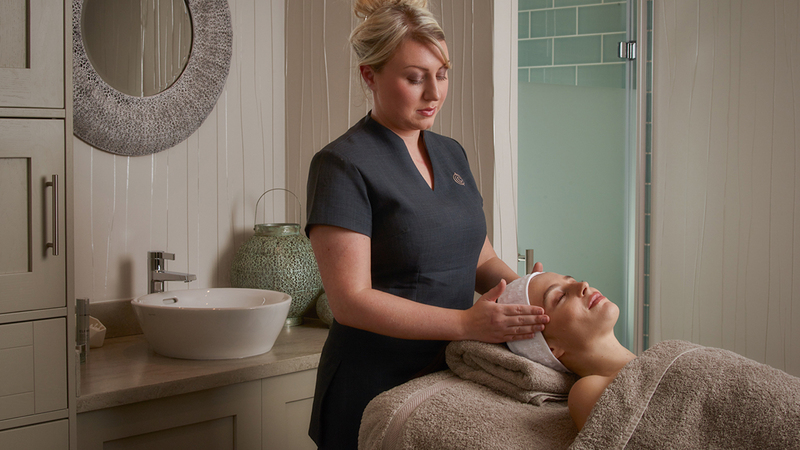 Henman Communications has also worked closely with luxury hotels specialist PR agency Perception UK and health and beauty product house Elemis to ensure an integrated approach to achieving coverage across many different media sectors. Ongoing advise on wider marketing issues including: high res photography, video showreel, marketing collateral, SPAShell website, digital marketing. Boutique Hotelier, Spa Opportunities, The Caterer, Leisure Management, The Diary of a Jewellery Lover blog.